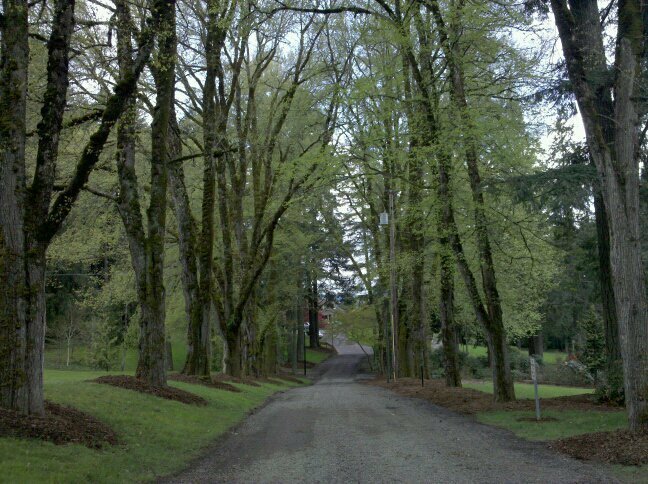 In 1912, Belle and Ralph Jenkins purchased what is now the Jenkins Estate, Belle, the daughter of a prominent Portland businessman, Capt. 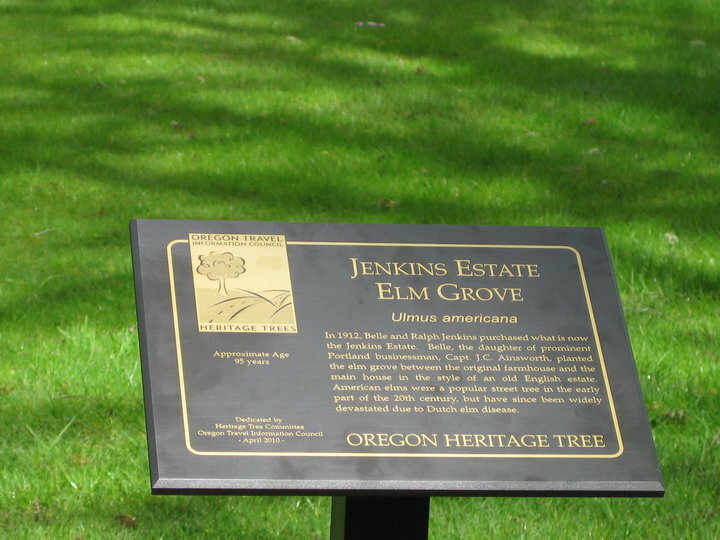 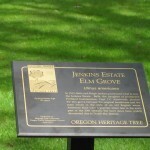 J.C. Ainsworth, planted the elm grove between the original farmhouse and the main house in the style of an old English estate. 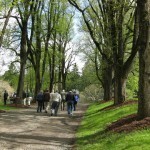 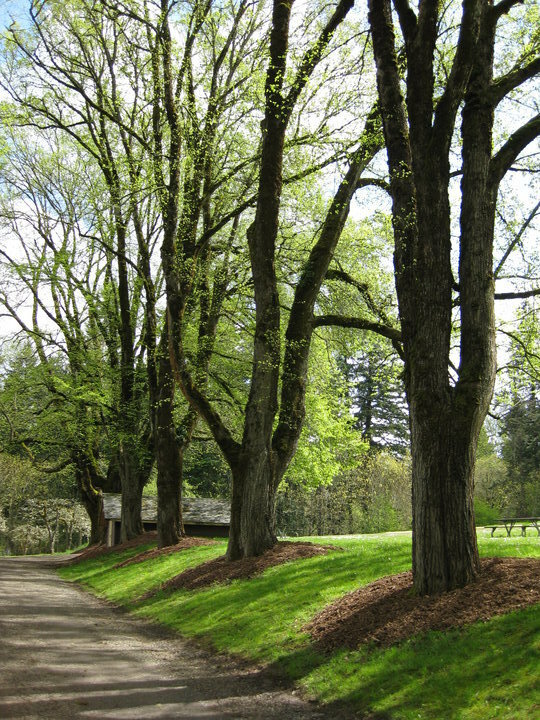 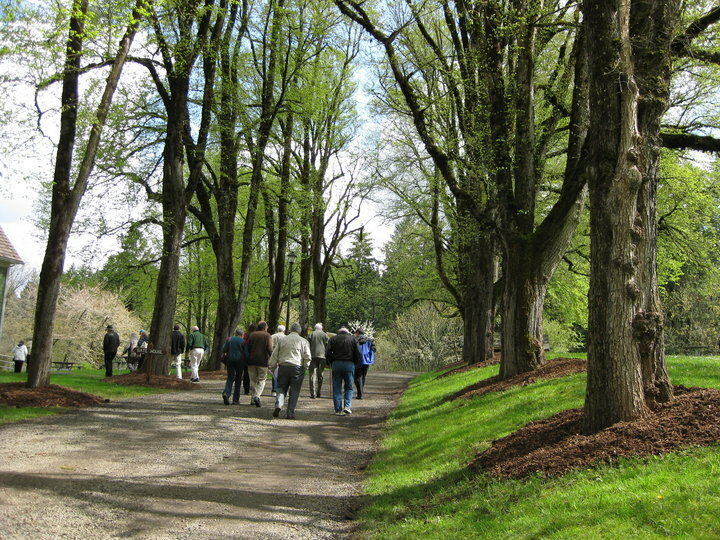 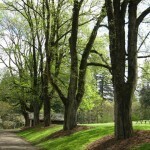 American elms were a popular street tree in the early part of the 20th century, but have since been widely devastated due to Dutch elm disease.